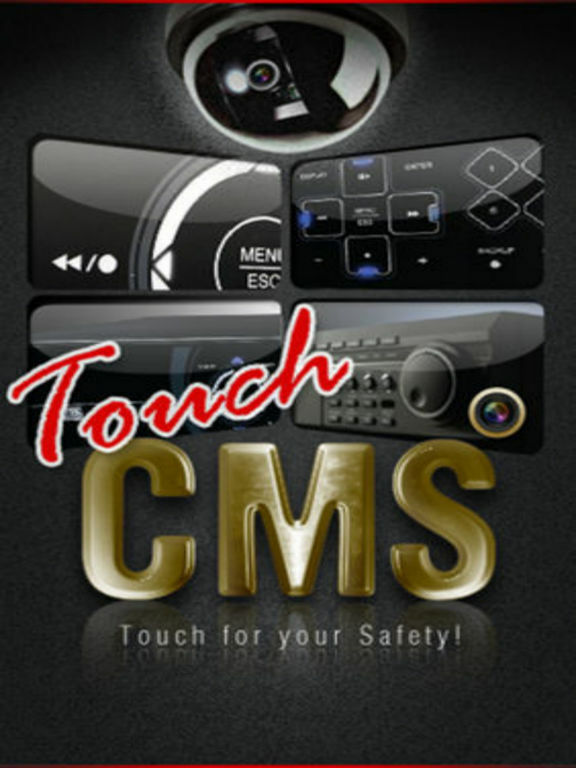 TouchCMS HD Lite is an advanced solution for your office or home security with your smart phone in your hand at any place and any time. It allows you to view remotely live video. 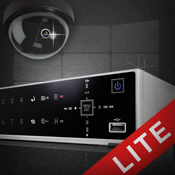 Wherever you are, watch and protect immediately by using TouchCMS HD Lite.